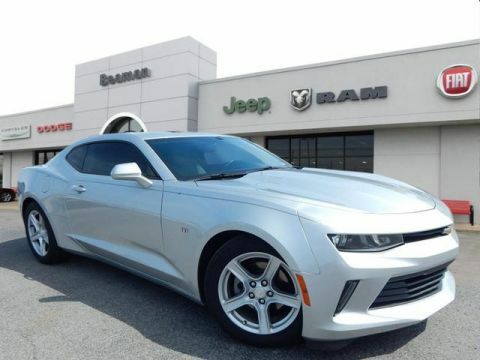 Step into the 2014 Chevrolet Camaro! Blurring highway lines with an exceptional merger of performance and opulence. This 2 door, 4 passenger coupe has not yet reached the 50,000 mile mark! 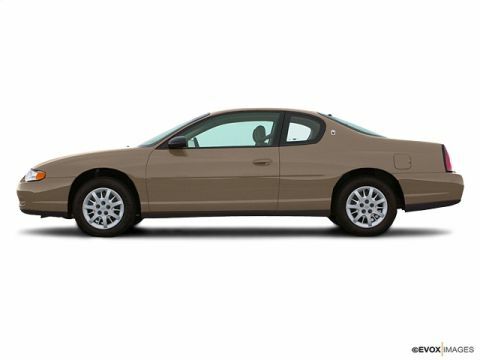 Chevrolet prioritized practicality, efficiency, and style by including: a tachometer, power moon roof, and power seats. 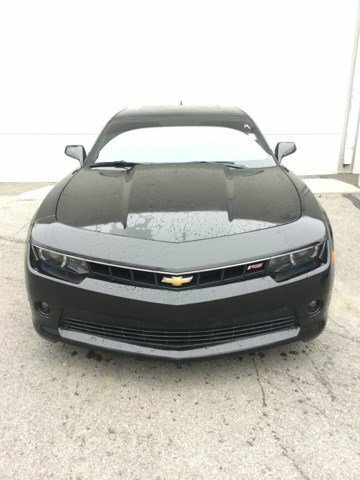 Chevrolet made sure to keep road-handling and sportiness at the top of it's priority list. 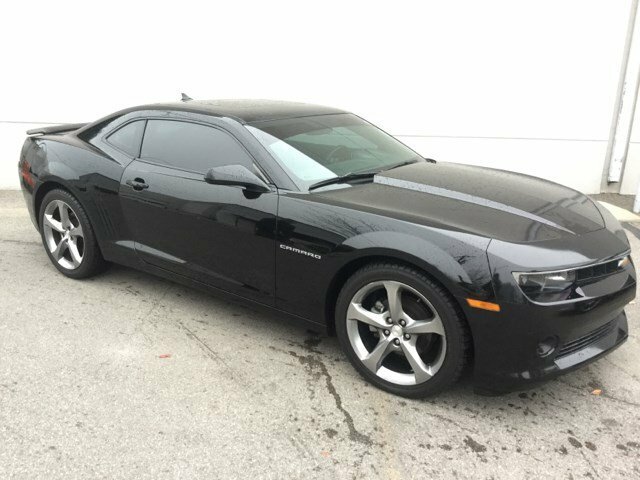 Under the hood you'll find a 6 cylinder engine with more than 300 horsepower, and for added security, dynamic Stability Control supplements the drivetrain. We'd also be happy to help you arrange financing for your vehicle. 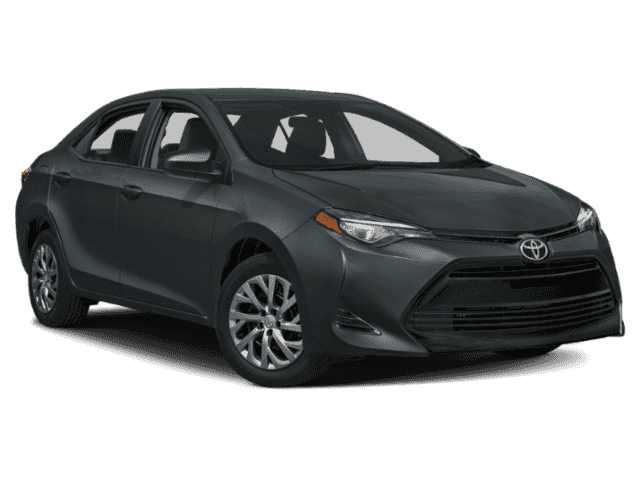 Call now to schedule a test drive.